Select the length – remember, you will need a bit extra so you can cut to the exact length between your posts – and the number of wires required below to see the price for your full kit. We also supply made to measure wire balustrade kits – click here if this would suit you better! 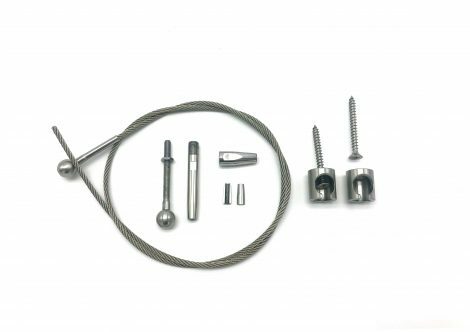 Based on our best-selling stainless steel wire balustrade kits, our DIY version allows you to adjust the length of your wires to a perfect fit – ideal if you haven’t fitted the posts yet, or just want to avoid the pressure of measuring correctly first time! 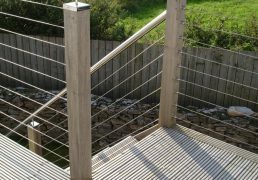 When your DIY wire balustrade kit arrives, it is really easy to install; all you need is wire cutters (add one to your basket here), a drill, a screwdriver, a spanner – and a tape measure! 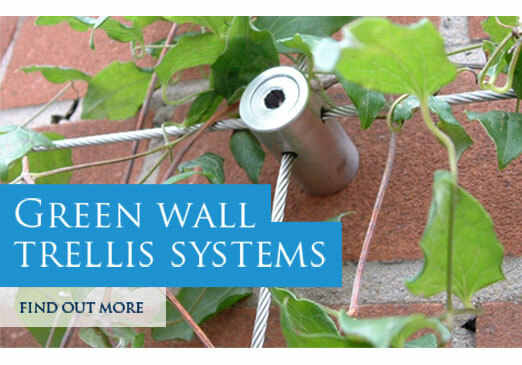 It must not be possible to pass a 4″ sphere through the gap between balustrade wires. 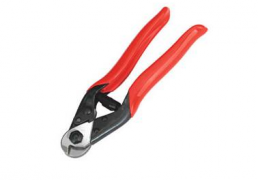 We would recommend a minimum spacing of 95mm between wires. There are also requirements to prevent small children from climbing cable rails in certain circumstances. We are unable to advise on any regulatory aspects and recommend you check with your local building control officer if you are in any doubt. 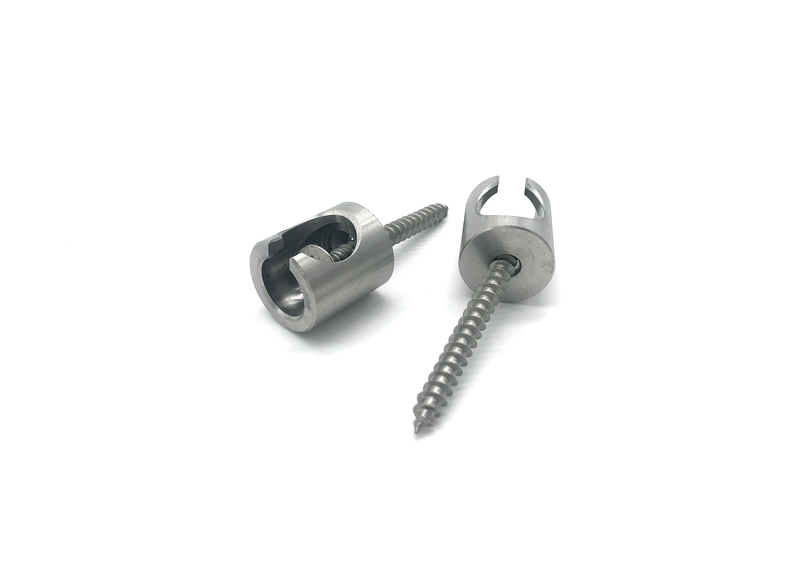 To buy one of our a self fit wire balustrade kits online, simply pick the length of wire closest to your requirements from the drop-down menu. 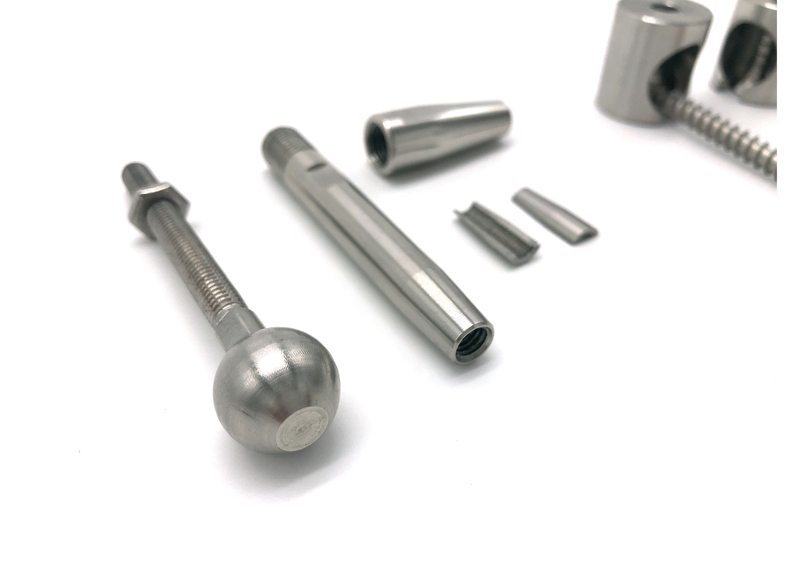 We will ship the components and wire out to you within 2-3 days, ready for you to cut to size on site. We also supply wire balustrade kits made to measure – click here if this would suit you better! 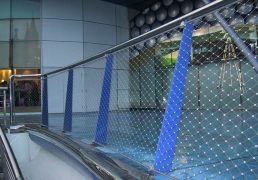 If you have any more questions about our wire balustrade kits, please contact the Wire Design team!